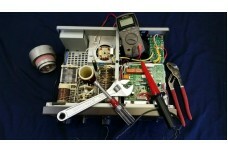 We repair most amplifier brands, please call us for a service quote and details. We DO NOT service ACOM amplifiers still under warranty. We specialize in repairing ACOM amplifiers and are recommended by ACOM OOD the manufacturer. Rates are $153.00 for the first hour, and $113.00 for subsequent orders. -Recommendations for the Acom 2000A and some Alpha models: Do not send the HV transformer inside the amplifier, this will probably damage the amplifier during transport, and you will pay a lot more for shipping the extra weight. We may have the transformer here. PLEASE CALL IF YOU HAVE DOUBTS, we will be glad to help you. Before sending it, please put the plastic tube holders inside the tubes chimneys. If you don't have the holders, make them with cardboard, be careful not to damage the temperature sensing transistors. Also remember to remove the holders before operating the amplifier when you receive it back. -If your AC plug installed on the amplifier's AC cord is not a NEMA 6-15P or a NEMA 6-20P, please remove the plug and send the amplifier without it. We sell NOS (New Old Stock) GU-74b or 4CX800 tubes used in the Acom 2000A, Acom 1000, Acom 1010. .. 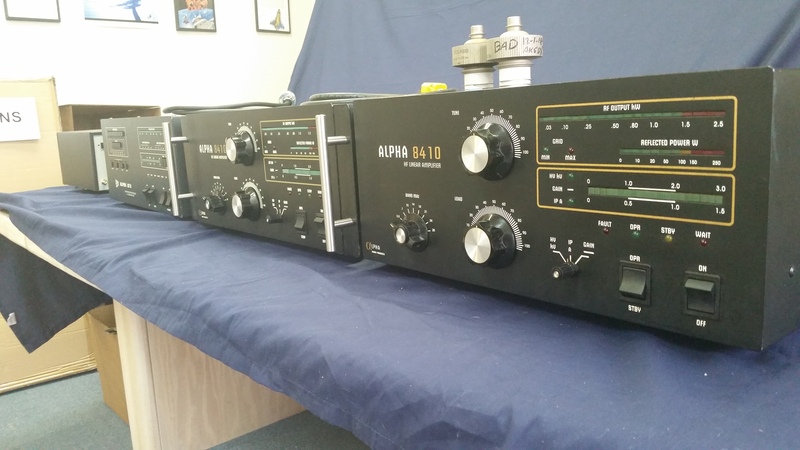 Matched pair of NOS (New Old Stock) GU-74b or 4CX800 tubes for the Acom 2000A. Single tubes avai..
OM-Power amplifier tetrode FU-728F for OM2000+, OM2000A, OM2500 and OM4000 CALL FOR ..
OM-Power amplifier tetrode FU-728F matched pair for OM-4000HF and OM-4000A CALL FOR PRICE&nb..
SETEC 4CX1000A Ceramic Tetrode Tube Amplifier Click here to download the 4CX1000A data sheet..
SETEC 4CX1500B Ceramic Tetrode Tube Amplifier Click here to download the 4CX1500B data sheet..